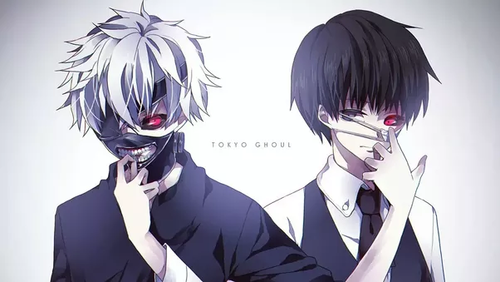 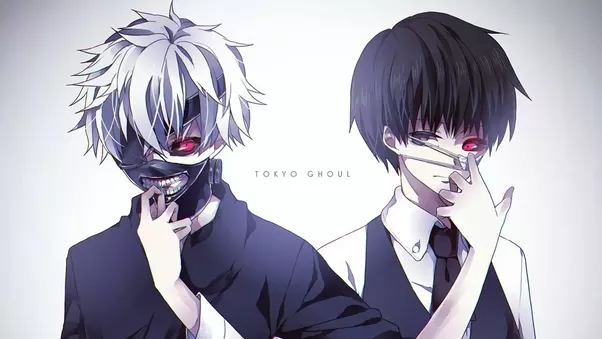 main qimg 3154bd71c7624116ddb69c57a9a0616b. . Wallpaper and background images in the Ken Kaneki club tagged: photo.